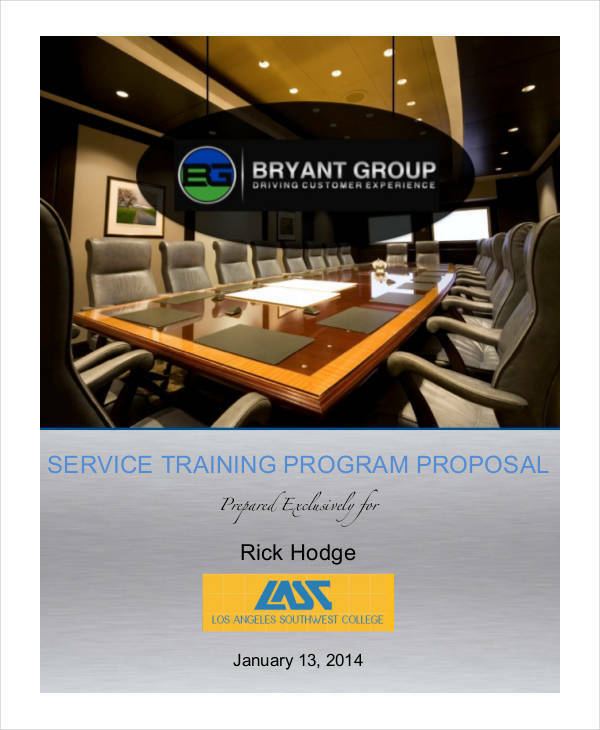 Conducting a training for any event or organization requires thorough preparation and planning. 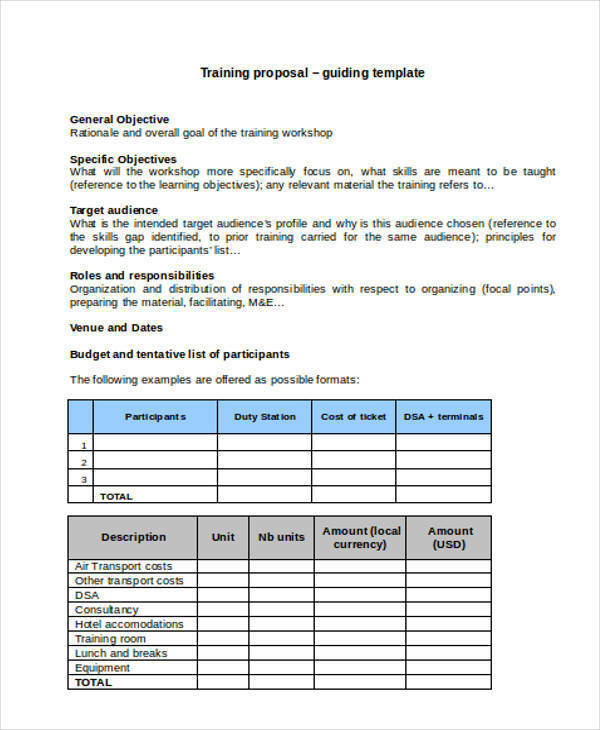 If you have ideas for a training activity, you may translate them into a training proposal. 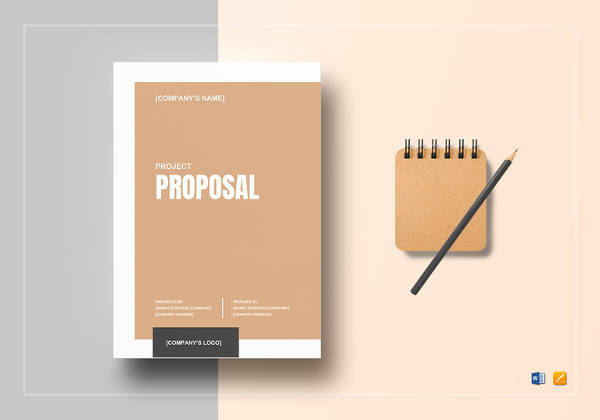 Similar to a project proposal, a training proposal helps you see your ideas into a unified written form. Don’t allow your ideas to remain in your mind. Always transform them into tangible information for you to be able to share with others. Moreover, planning a training also needs research in order to gather references for the activities to be presented. A research proposal is a suitable guide in your research process. 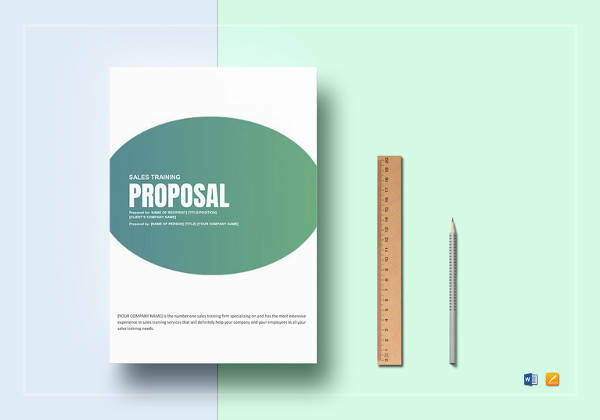 Why Prepare a Training Proposal? 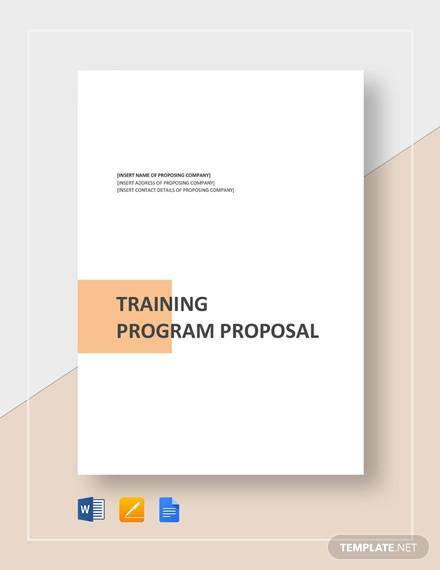 When an individual aspires to propose training ideas, a training proposal should be prepared in order to inform and educate other people with the proposed concepts. Relaying one’s ideas verbally will not suffice because it has an informal atmosphere to it. 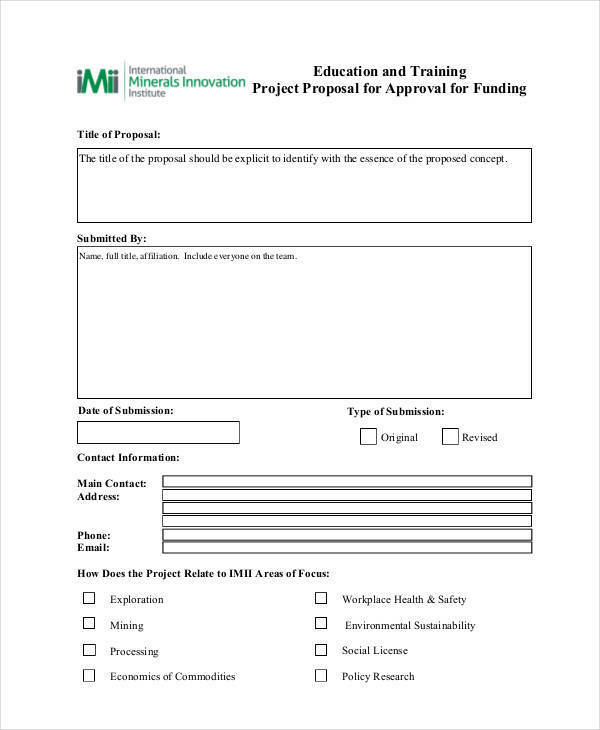 It’s always better to have a written proposal document with the proper proposal templates and format on it. 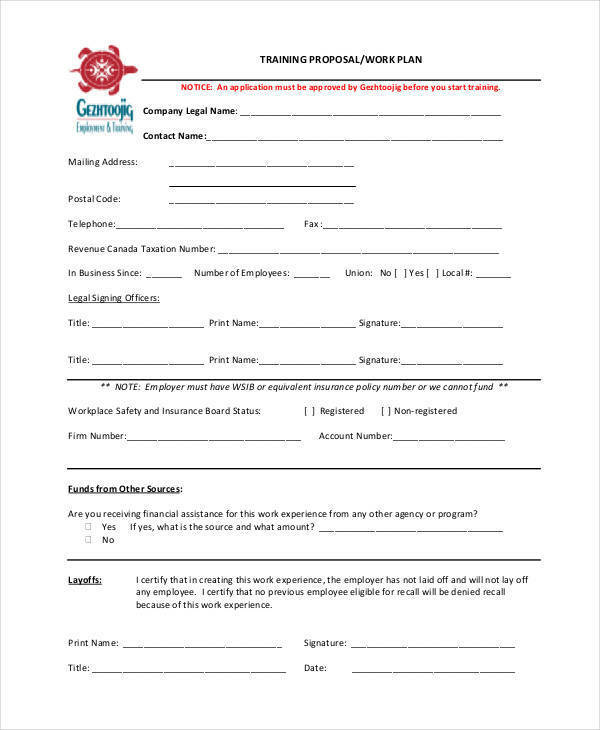 This written manner is more formal and proper because you are organizing all your thoughts and explaining your ideas in a detailed and organized manner. 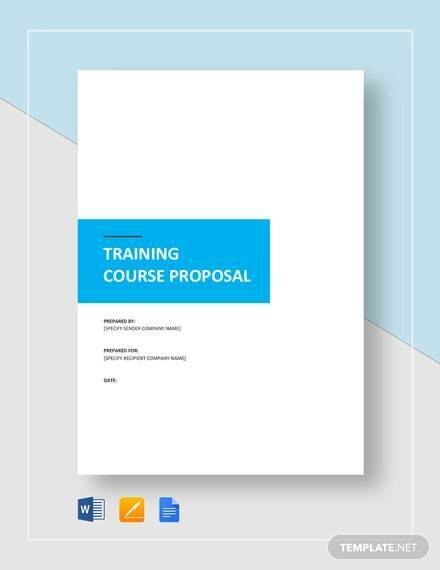 To develop a training proposal, you should always have a training proposal template. Be careful in choosing templates because they have different usage. 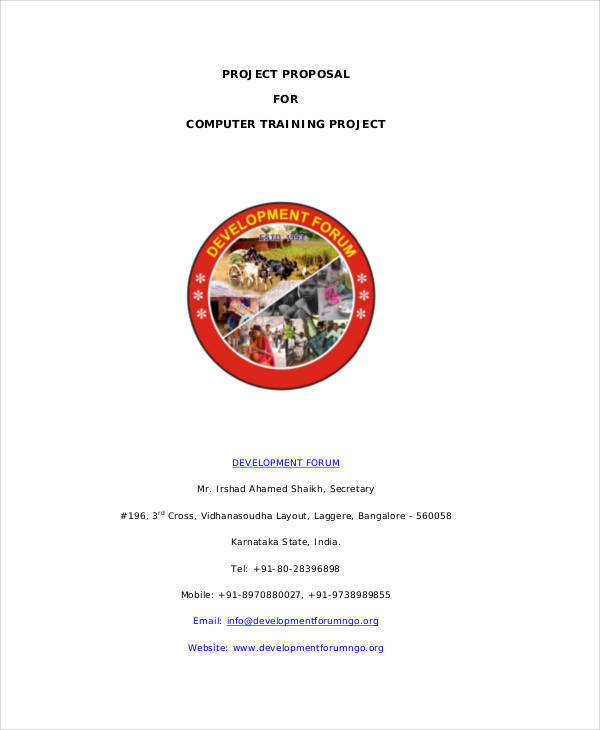 For instance, an IT proposal has its corresponding template, that is, IT proposal templates. 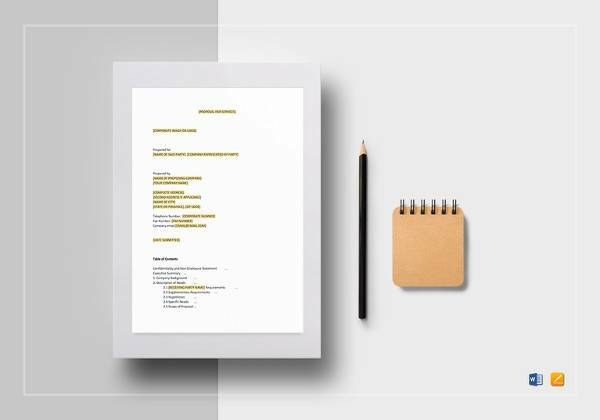 After selecting the right template, start making an outline of your ideas. 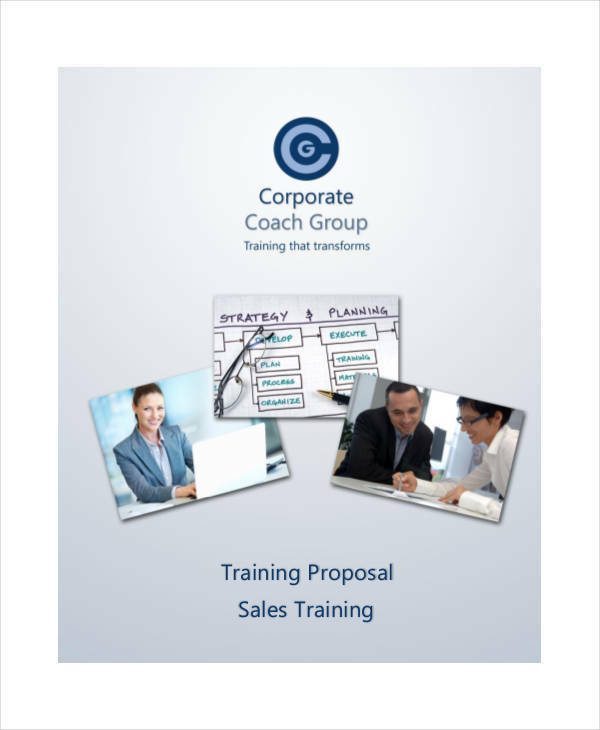 Choose the main concept of your training proposal and disregard other concepts that are unattainable and impractical. 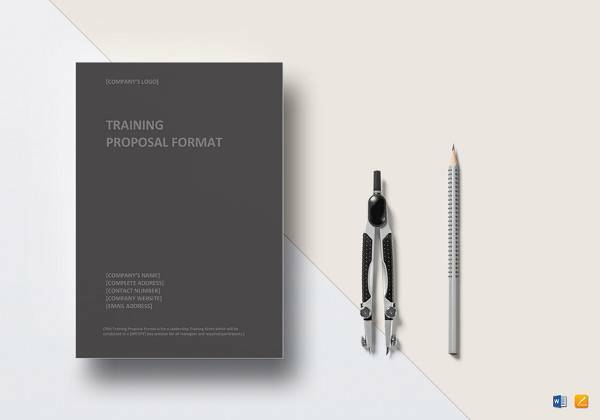 In writing the contents of your training proposal, be sure to follow the right format. Begin with the introduction and end with the conclusion. 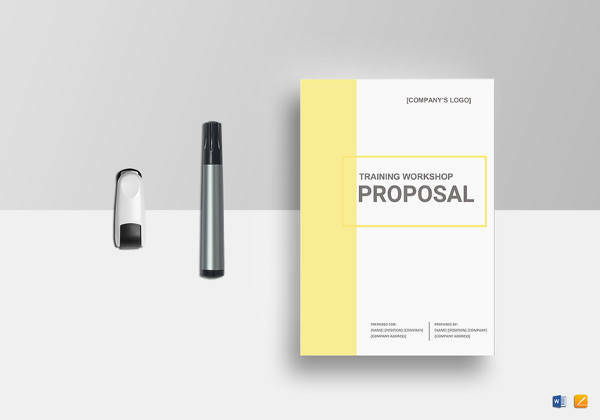 Be detailed and precise in explaining the details of your training proposal. 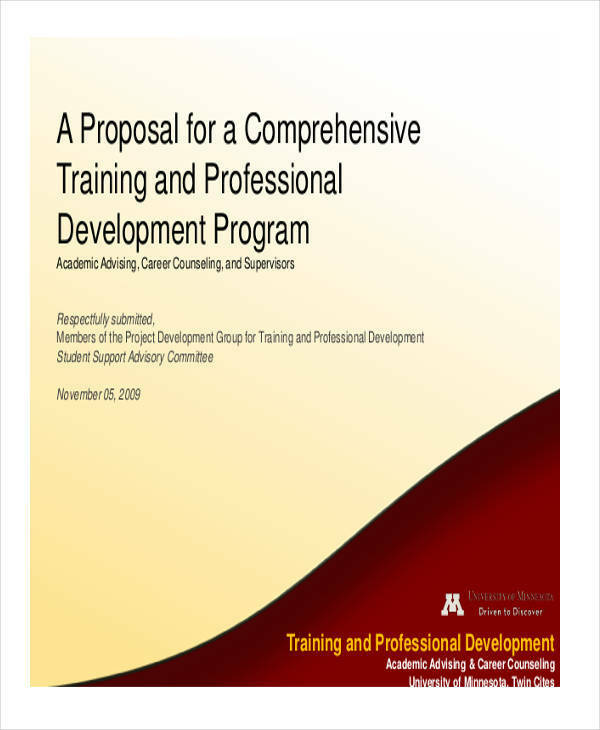 A proposal has different types such as academic proposal and technology proposal. 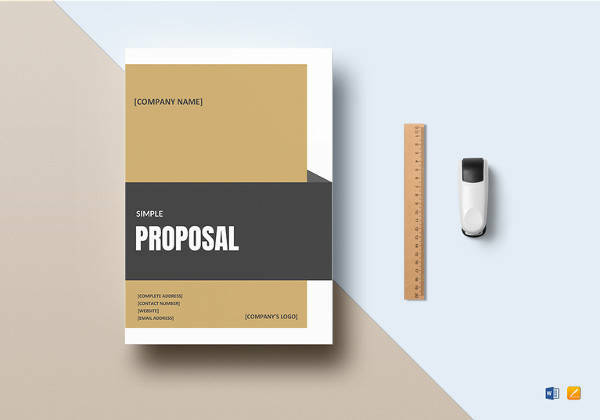 However, despite their diversity, there are components that are included in every proposal. These are the following components. Title of Proposal: This is the name of your proposal. Abstract: The overview of your proposal is stated here. 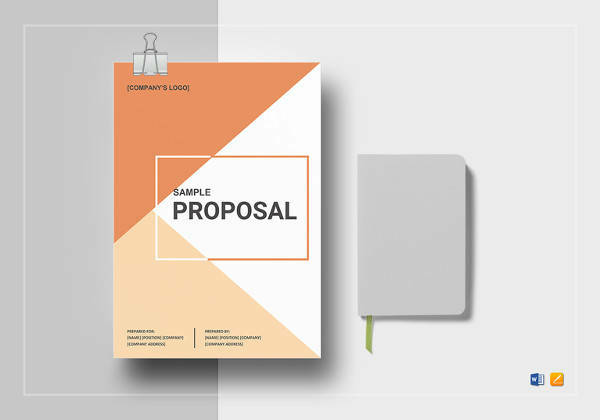 Give a concise summary of the contents of your proposal. Table of Contents: Arranged the pages of your contents systematically to give a convenient reading to your readers. Introduction: This is where you lay down the opening statements of your proposal. You should provide a catchy introduction to entice your readers to continue reading your proposal. Related Literature: Present other literature, articles, and books that are good references and support to your proposal. 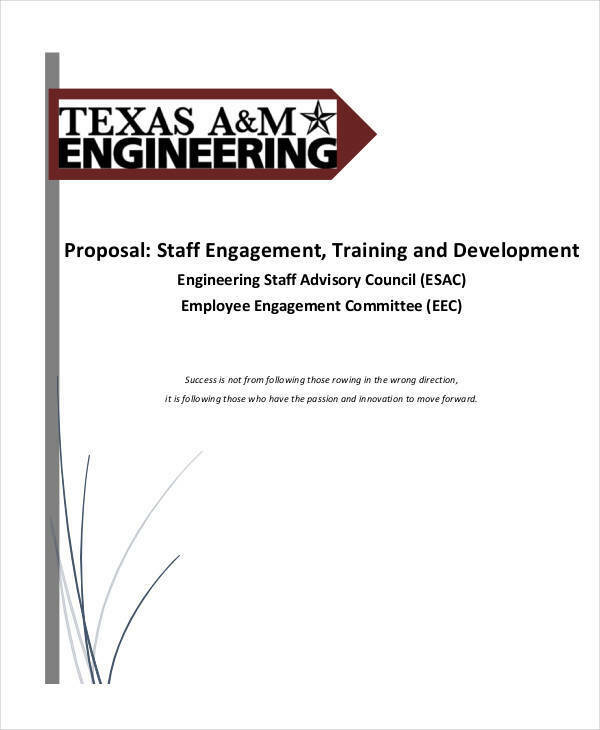 General Objectives: What are the goals to be accomplished in the making of your proposal? Contemplate on this inquiry and provide the answers here. Methodologies: These are the planned activities and steps to complete your objectives. Significance of the Study: This is where the importance and benefits of your proposal are indicated. 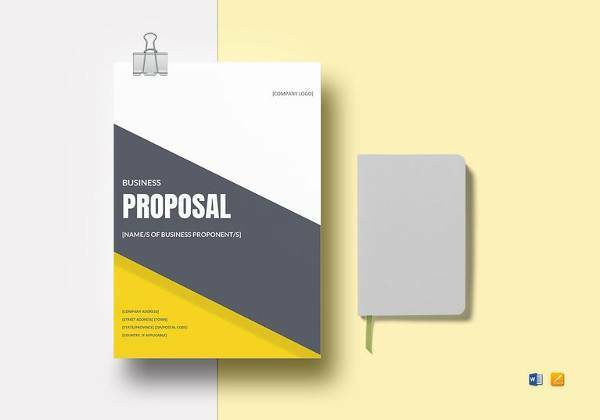 Cost: The cost and expenses to be used in your proposal should be stated. Schedule: Indicate the time frame of the activities to be accomplished in your proposal. 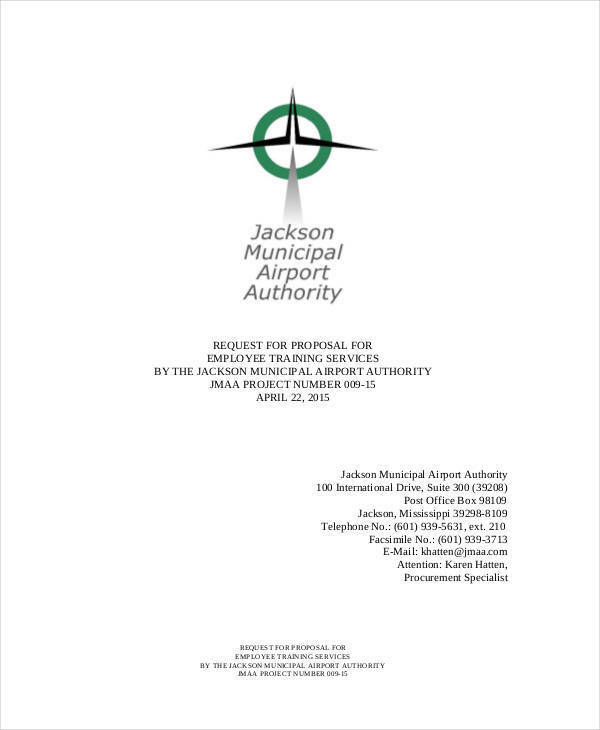 Desired Results: The probable outcome of your proposal is presented here. Conclusion: The ending statements must wrap up the contents of your proposal.